Yes, Big brother is back by popular demand with new housemates! But this time it’s double everything - meaning double the contestants and double the prize money, this year R2 million is up for grabs. Introducing the honeymoon couple, Khali and Bongi who have been together for three months and believe that they have a good strategy to win the million. Khali Masooane is 24-year-old marketing graduate who works as a digital specialist. Abongile Mbauli (28) known as Bongi is a customer service agent..
Next up, close cousins Bexx and Soxx think that they are twins. Bexx, real name Axola Mbengo, is a 26-year-old insurance sales consultant and a mother to a six-year-old daughter. 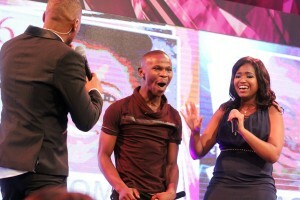 And 26-year-old Soxx, born Sokhana Ralane, is a Varsity College student, studying advertisement management. Ex-lovers Adams and Tembi dated for two years and have been broken up for five years now. Thembela Magandela-Mthupha (25) works as an actress, dancer and scriptwriter. 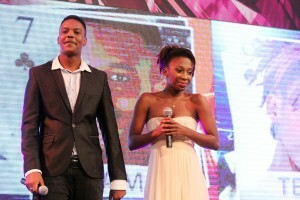 And Adams who his real name is Siyanda Ngwenya (24) describes his occupation as ‘struggling artist/musician’. 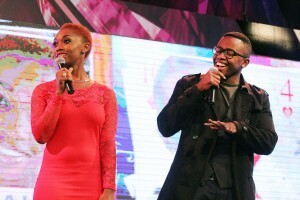 Brother and sister duo, Gino and Tiffini from Cape Town can’t wait to experience Big Brother Mzansi. Gino (35), whose real name is Eugene Smith, loves cycling and is a fan of South African mixed martial arts. Tiffini Peterson (23) is a hostess and a freelance model. 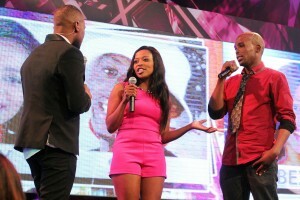 And lastly crazy, fun couple Ntombi and Ace who have been together for five years and have a son together. They think they have the coolest personalities. Will that be enough for them to win the coveted prize? It was announced that Big Brother will reveal a further 10 contestants unbeknown to the couples who entered the house on Sunday. 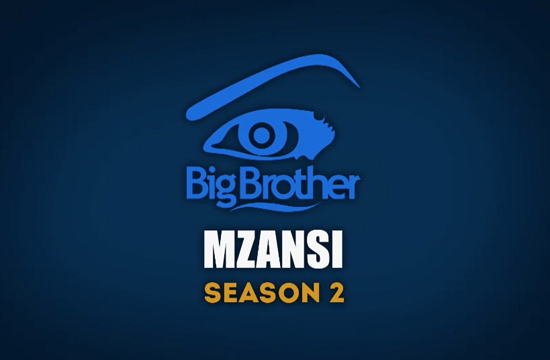 Catch Big Brother Mzansi, Double Trouble 24/7 live screening on DStv channels 197 and 198.